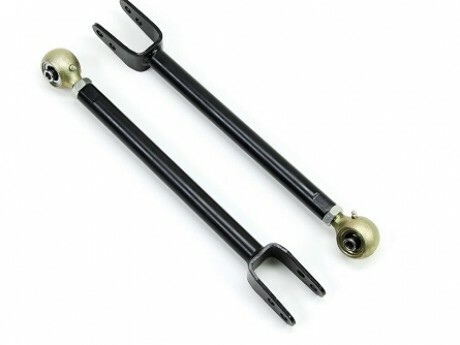 Auto Parts - OEM Suspension Arms-Hi-Light International Inc.
OEM Suspension Control Arm with rubber bushing ends for Jeep. 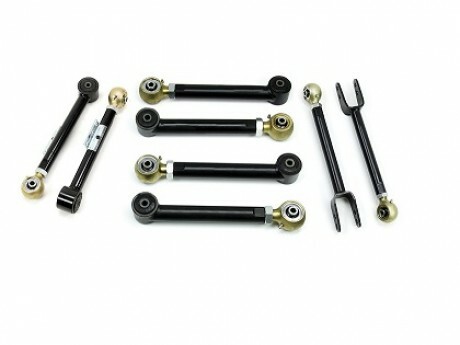 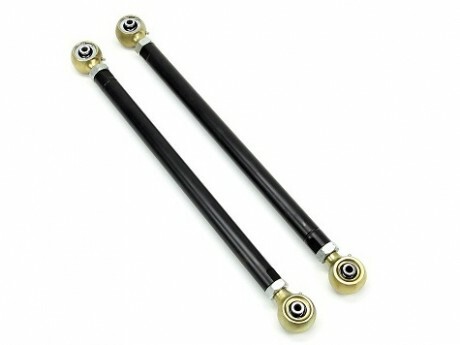 Modular FlexArms, OEM Control Arms or Control Arms for Jeep Suspension application. 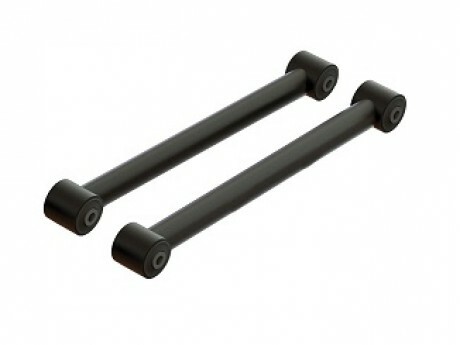 We are experienced and available for control arms in your design, drawings, material specification, coating requirements...etc. 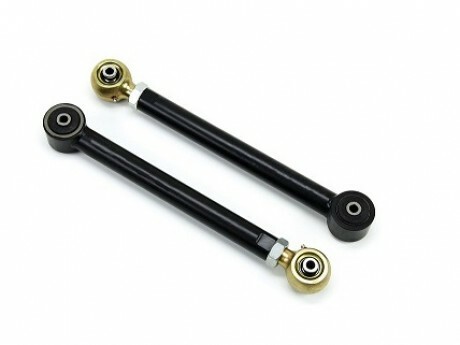 The High quality OEM control arm with rubber bushings to meet the needs of high power and torque applications.